On Day 12 -Census – I think this was Cricket’s favorite so far. She LOVED putting the beads in the ornament and she thought the faces were hilarious. I think this one might actually go on the big tree next year! On Day 15- Manger – I opted to use store bought air dry clay for this and it turned out to heavy to hang on our little “Charlie Brown” tree. Cricket really loved sculpting and painting it though, and our baby Jesus was very colorful. This was during the painting process (sort of looks like an Auburn Jesus at the moment). On Day 18 – Angels – I liked the return to the angel discussion, and Cricket seemed to take more away from it this time. 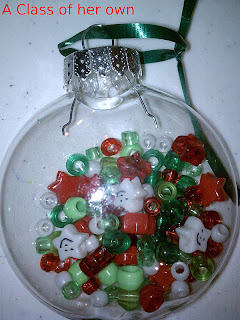 However, she didn’t think these ornaments looked like angels. On Day 19 – Shepherds – We really got into the discussion of the shepherds and Cricket liked that the shepherds shared the good news. I was stressing how the shepherds didn’t stop at celebrating the birth of Jesus and worshiping him, but they went on to share the good news with everyone. Cricket looked at me quite sincerely and said “Mommy did they tell you?” After trying to figure out if she thought I was THAT old or if she just didn’t get how long ago this took place I explained that no they didn’t tell me. 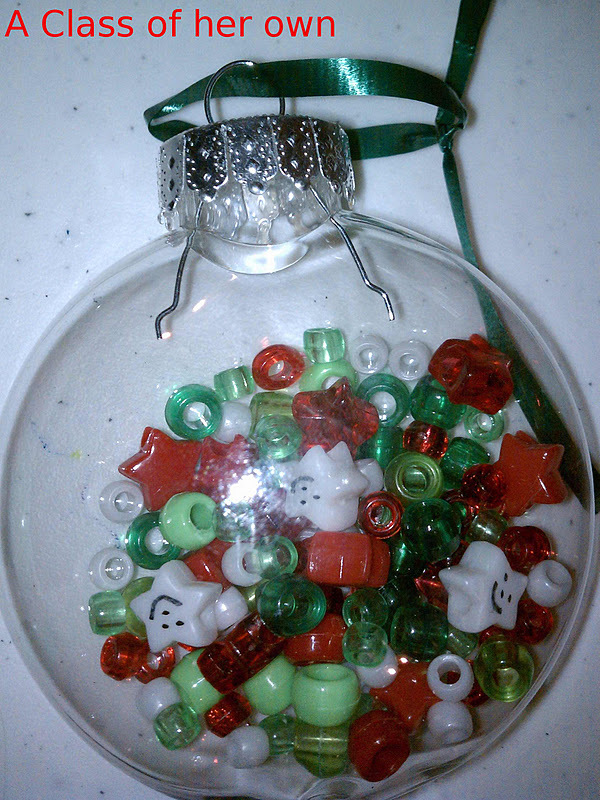 On Day 23 – Gifts – We made cinnamon scented ornaments. This was my favorite by far. Cricket loved the baking aspect, and I loved that we were left with something nice and tangible. I ended up using these as our ornament gifts this year to family too! We ended up finishing almost everything on our Christmas To Do List. Cricket absolutely loved helping me wrap presents and she was very opinionated about who should have what paper and bows. We attempted camping by the Christmas tree, but ended up back in our own beds. Cricket was just too excited and the combination of that and the new place was going to equal no sleep for anyone. We will try again next year though. 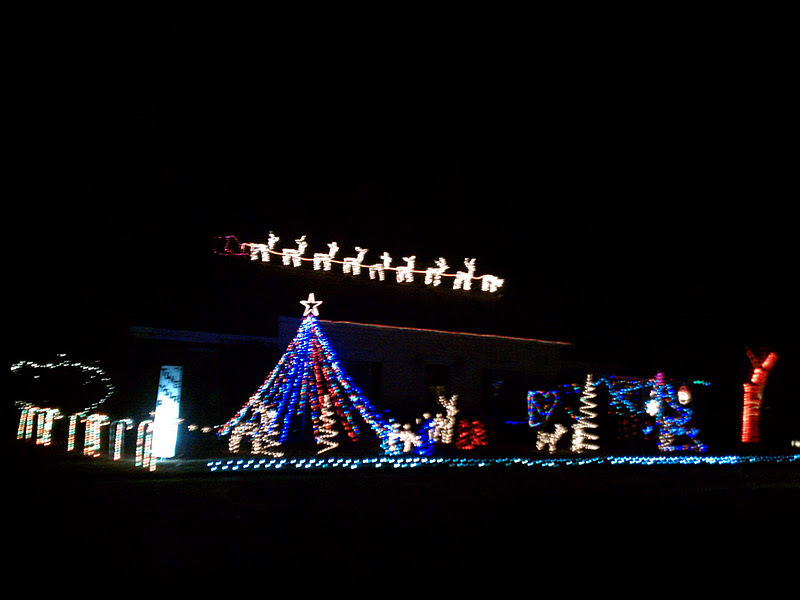 One of Cricket’s favorite things we did was riding around to look at Christmas lights. She really missed not making it to Zoo lights this year, but she enjoyed our night out together. 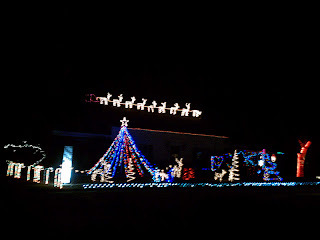 This house had the lights synced to a local radio station, and she thought that was really cool. 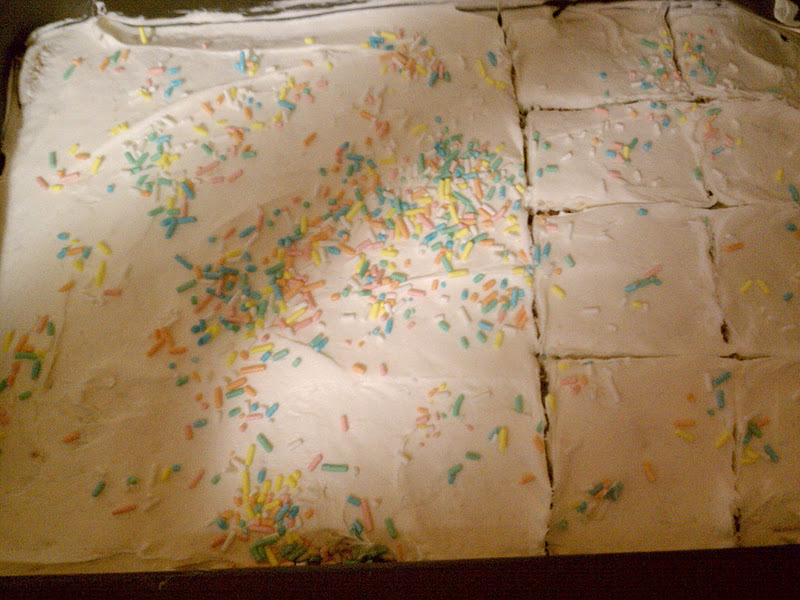 One of our favorite traditions has become making a birthday cake for Jesus. Cricket loves getting to help with baking and it helps bring home what we are really celebrating! That day we also made our sugar cookies, sausage balls, and brownies for daddy. Cricket was thrilled to spend that much time in the kitchen with momma! We also completed our annual Gingerbread House building with Mimi. This time Cricket convinced me to get the mini village, and she had a great time decorating it. I was very impressed with how well she did at her ballet dance recital and how much she enjoyed it. I think she has decided to continue taking for now too. She was also a sheep in the nativity at church on Christmas eve, and she did a pretty good job following direction. She really loved the Candlelight part of the service!